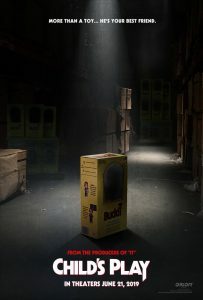 The first poster for the upcoming Child’s Play reboot introduces you to Buddi. The original Child’s Play featuring the killer Charles Lee Ray who transforms into Chucky is killer doll who needs a new body. 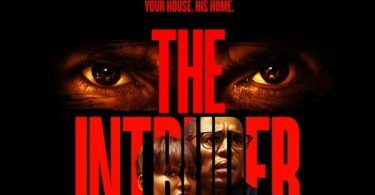 This time around Orion Pictures has rebooted the classic horror film. 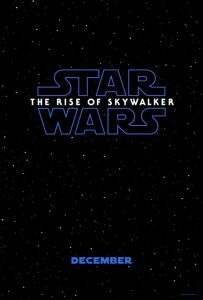 the new poster reveals the new name of the doll. [Jude’s] extraordinary. I couldn’t have wished for better, he’s amazing. I told Jude more than anyone knows except me. Jude knows a lot now. 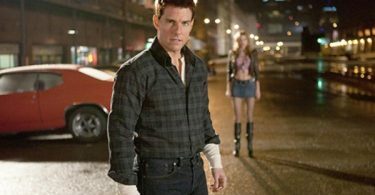 The remake is directed by Lars Klevberg. 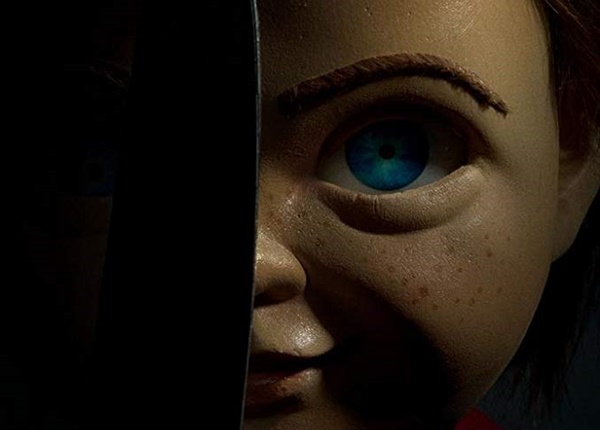 It’s written by Don Mancini (based on characters created by), Tyler Burton Smith (screenplay). 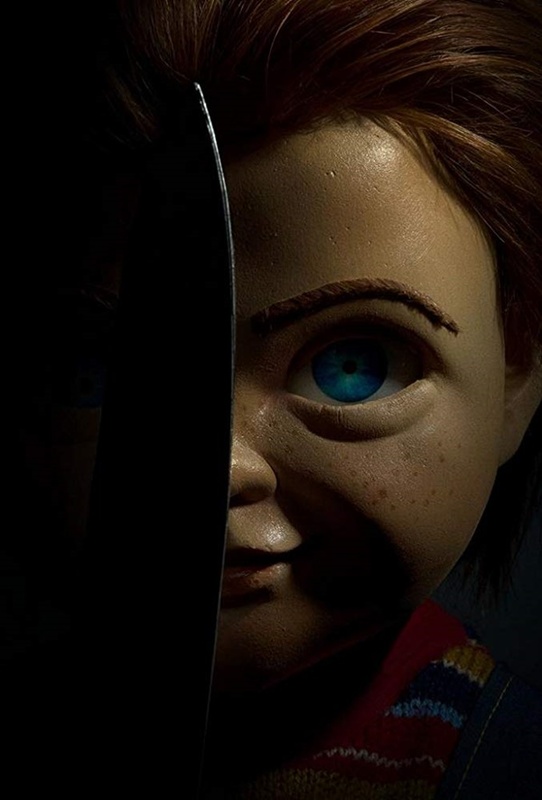 “Child’s Play” is the third title set for June 21, 2019, following Disney-Pixar’s “Toy Story 4” and Sony’s “Grudge” reboot.